Rescue. Because no dog should walk alone. 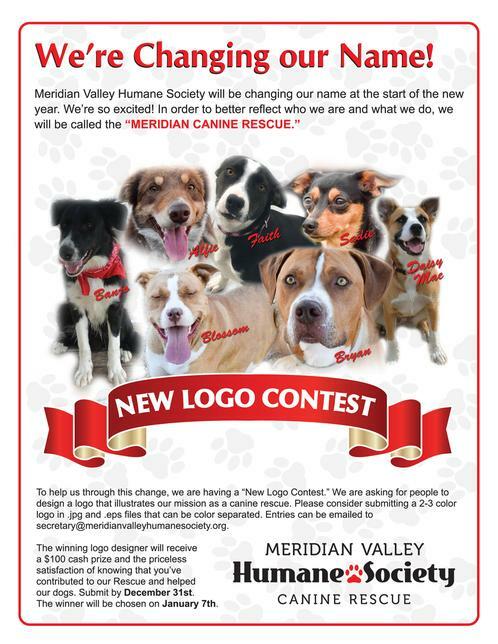 The Meridian Valley Humane Society is a nonprofit 501(c)(3) organization dedicated to providing compassion, protection, welfare, and responsible adoption for owner relinquished canines. 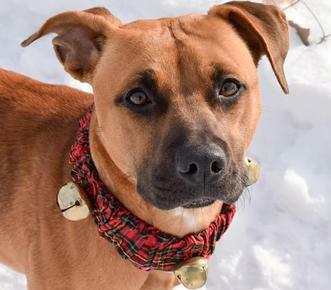 We offer the utmost in care for the canines in our facility by providing daily interaction, socialization, foster care, and an excellent adoption program. We are very proud of the service we provide the community and of the personalized care of the canines housed at MVHS Canine Rescue. WE ARE CLOSED SUNDAY, JANUARY 8TH, DUE TO WEATHER CONDITIONS.